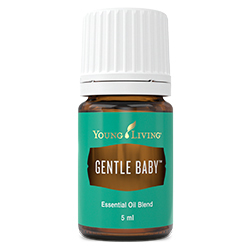 Gentle Baby™ is a soothing blend of pure essential oils with an aroma that invites a sense of calming for mothers and children. 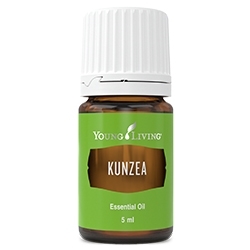 In addition to its wonderful, soothing aroma, this essential oil blend may help release negative emotions. 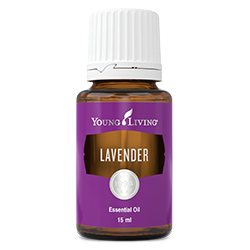 Gentle Baby may help with mental exhaustion caused by overworking or imbalance in time management. 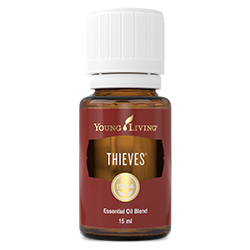 Coriander (Coriandrum sativum) seed oil †, Geranium (Pelargonium graveolens) flower oil †, Palmarosa (Cymbopogon martini) oil †, Lavender (Lavandula angustifolia) oil †, Ylang ylang (Cananga odorata) flower oil †, Roman chamomile (Anthemis nobilis) flower oil †, Furocoumarin-free bergamot (Citrus aurantium bergamia) peel oil †, Lemon (Citrus limon) peel oil †, Jasmine (Jasminum officinale) oil**, Rose (Rosa damascena) flower oil †.